Features: "Craft work in Mississippi – like our music, art, literature and history – is as much a part of what makes Mississippi distinctive as our natural resources." All types of crafts such as basket weaving, jewelry, pottery, knitting, carving, weaving and quilting are featured here. Description: Mississippi has always had an abundant supply of creative energy. The Mississippi Museum of Art strives to be a fountainhead attracting people from all walks to discuss the issues and glories of the past and present while continuing to inspire progress in the future. Description: The International Quilt Study Center & Museum's mission is to build a global collection and audience that celebrate the cultural and artistic significance of quilts. The International Quilt Study Center & Museum at Quilt House is located on the University of Nebraska-Lincoln's East Campus at 33rd and Holdrege streets. The museum has the world's largest publicly held quilt collection, dating from the early 1700s to present and representing more than 50 countries. 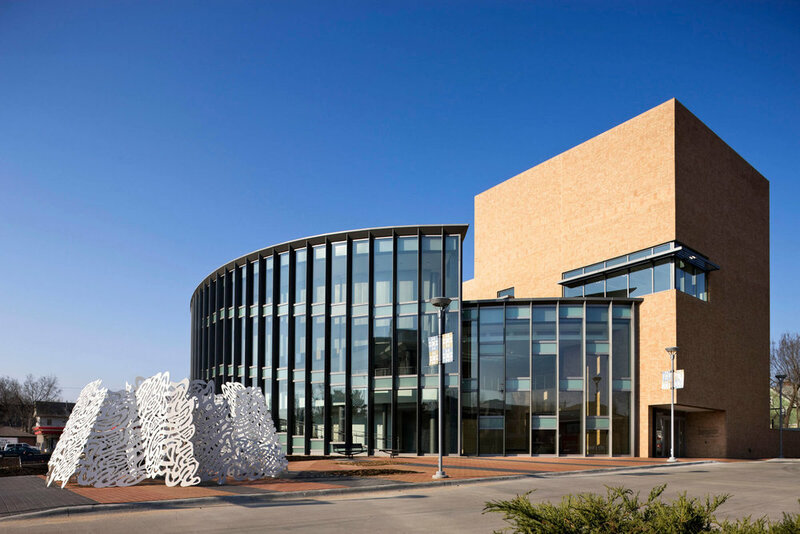 The museum makes its home in the Department of Textiles, Merchandising & Fashion Design in the College of Education and Human Sciences at the University of Nebraska-Lincoln. Description: Celebrating 25 years in 2016, The National Quilt Museum is the largest of its kind in the world. The 27,000-square foot contemporary structure features three galleries highlighting a 320-piece collection of contemporary quilts and ever-changing thematic exhibitions that celebrate the talent by world-class fiber art instructors are offered year-round. 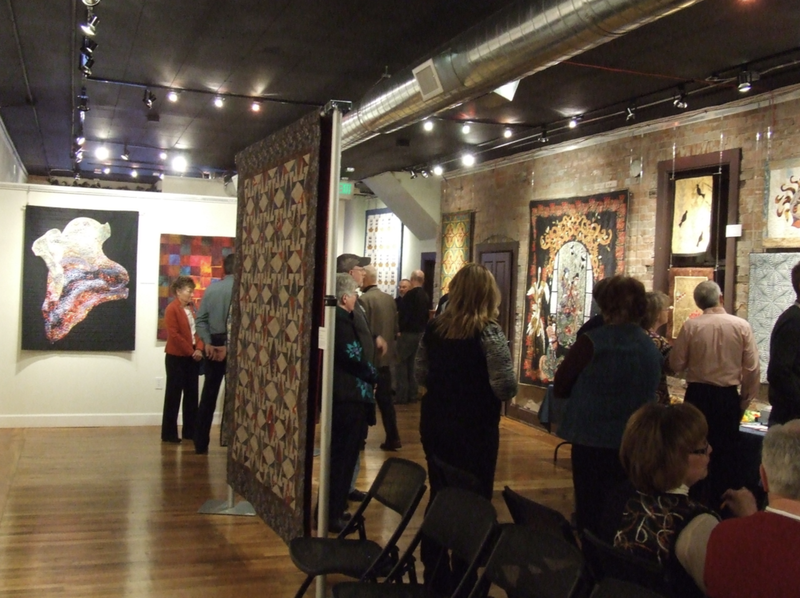 Description: When you visit The Rocky Mountain Quilt Museum, you will explore the scope of quilting, from bed-coverings of the 1800s to contemporary art pieces. The museum hosts quarterly exhibits, tailored tours, and programs for adults and youth. For the researcher and quilt enthusiast, the Sandra Dallas Library contains over 6,000 volumes featuring out-of-print literature, technique resources, historic patterns and research documents. Description: Nestled in the heart of the picturesque Shenandoah Valley of Virginia, the Museum promotes a unique blend of Virginia’s art and cultural heritage. Charged with a mission of “celebrating and nurturing Virginia's quilting heritage," the Museum offers three floors of rotating, curated gallery space. Each round of exhibits features quilts from the Museum’s collection as well as traveling exhibitions. Heirloom quilts, contemporary quilts and art quilts are also typically featured simultaneously, allowing our visitors the chance to marvel at the extreme variety of styles, techniques, and themes present in quilts.